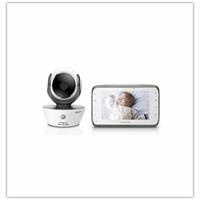 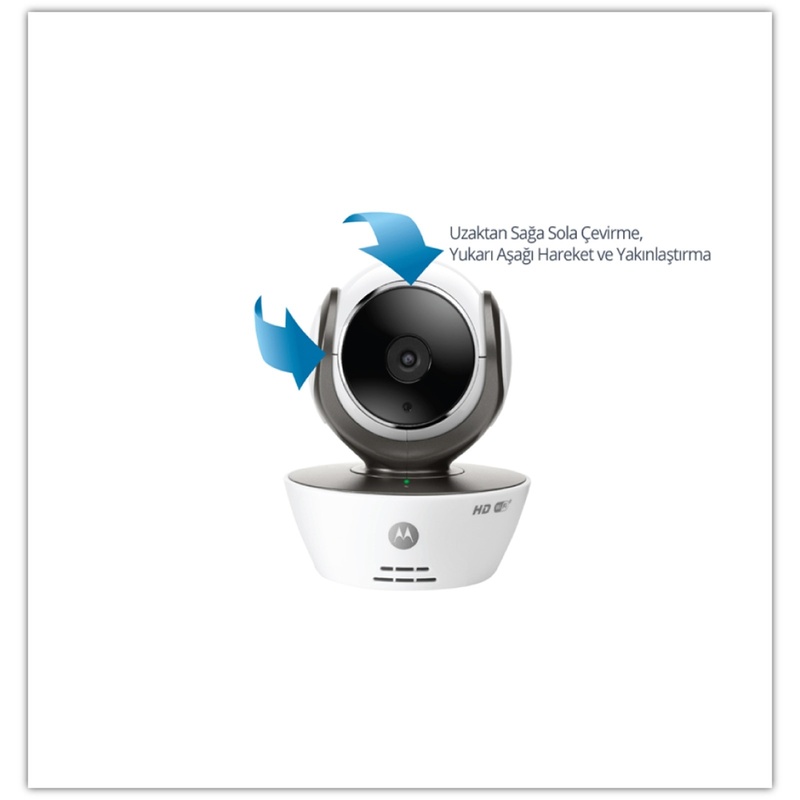 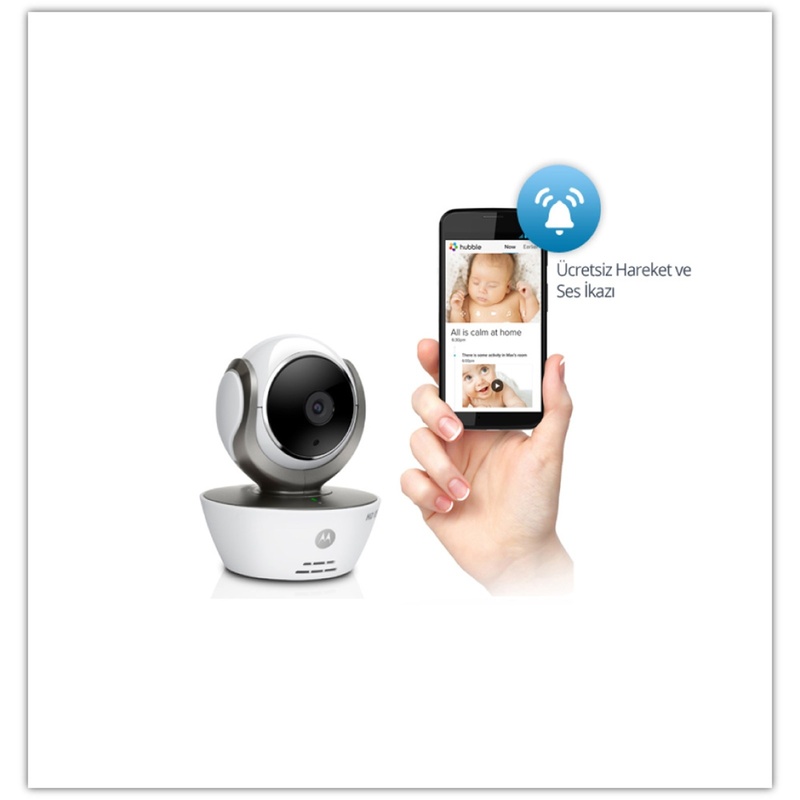 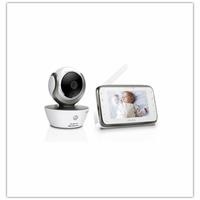 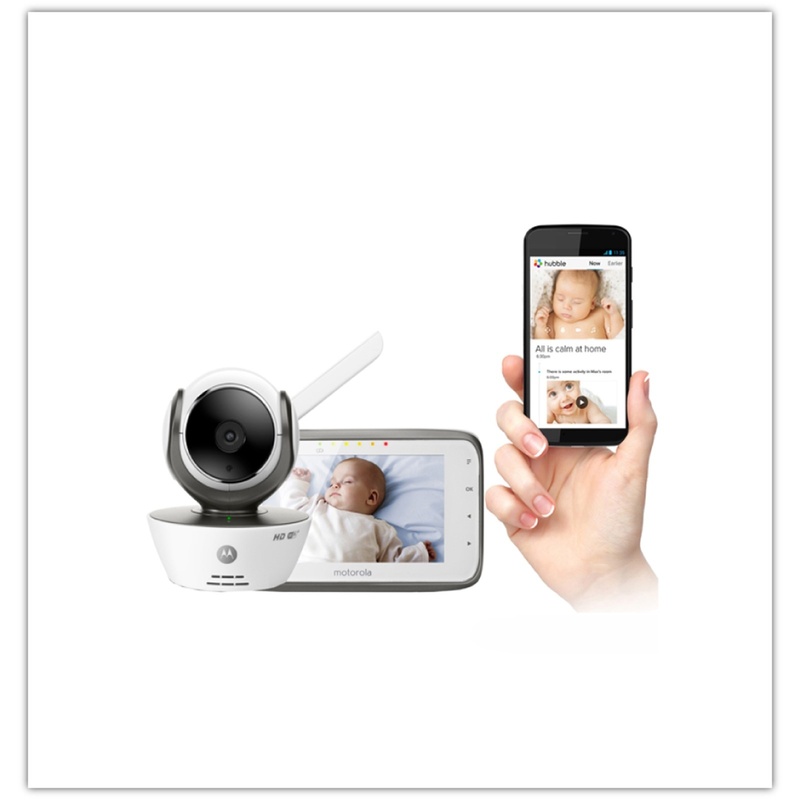 Enables to watch your baby at home and anywhere. 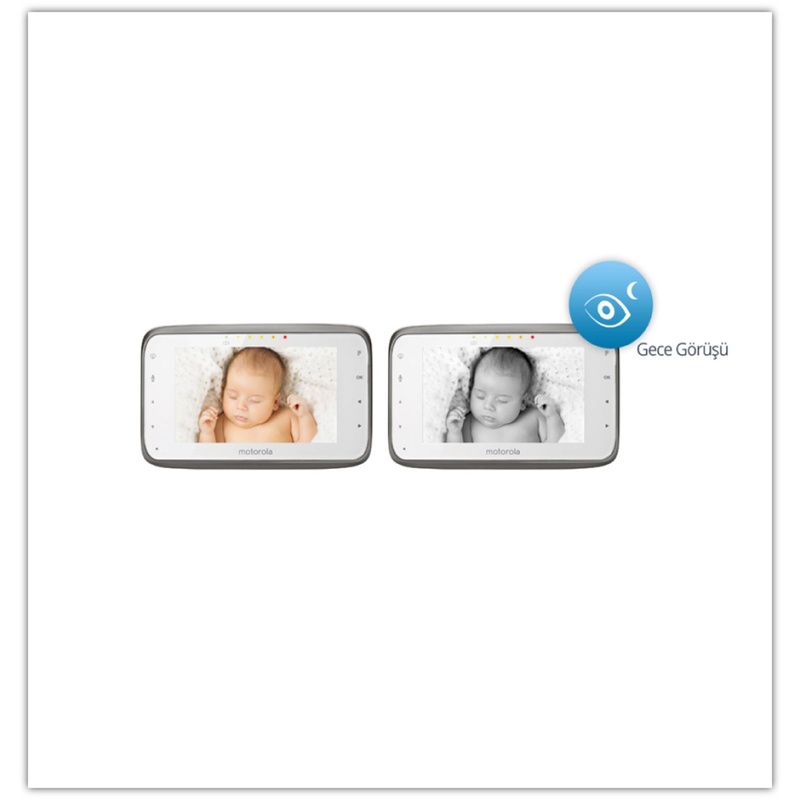 With a 4.3-inch LCD color screen, you can see your baby in a widerframe. 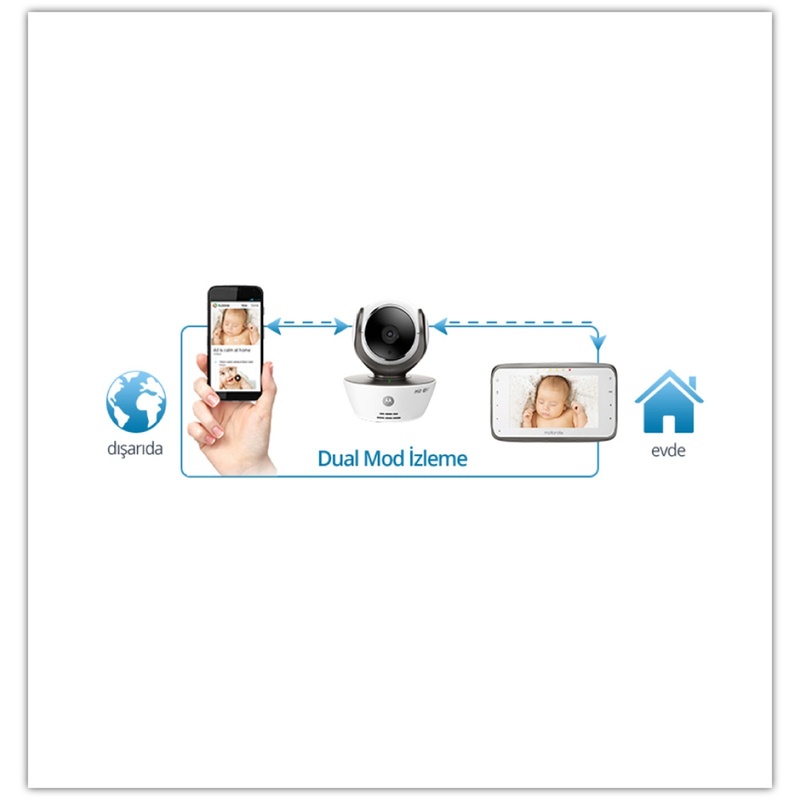 Control via smartphone, tablet or computer.